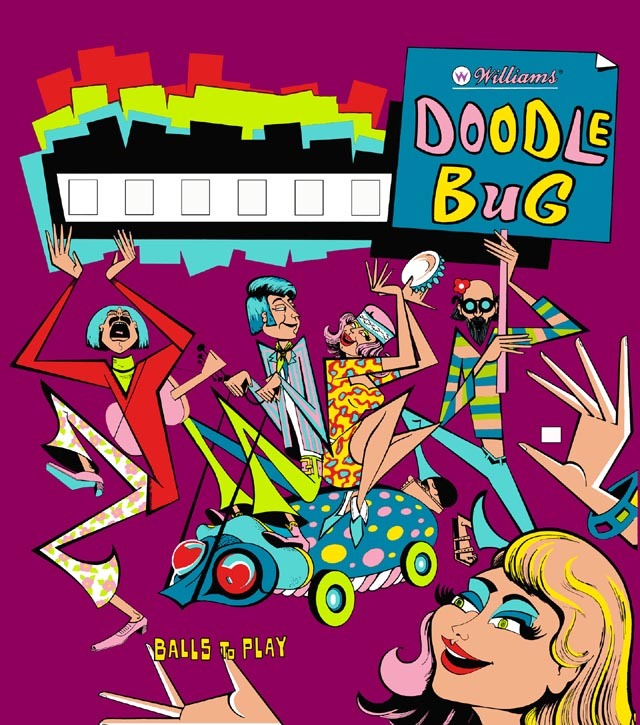 We received a decent condition Williams Doodle Bug score glass in the shop for restoration. It didn’t need a lot of work for a change. Actually this was a treat, because some of these glasses are missing more ink than is present. Anyway, below are the before and after pictures. 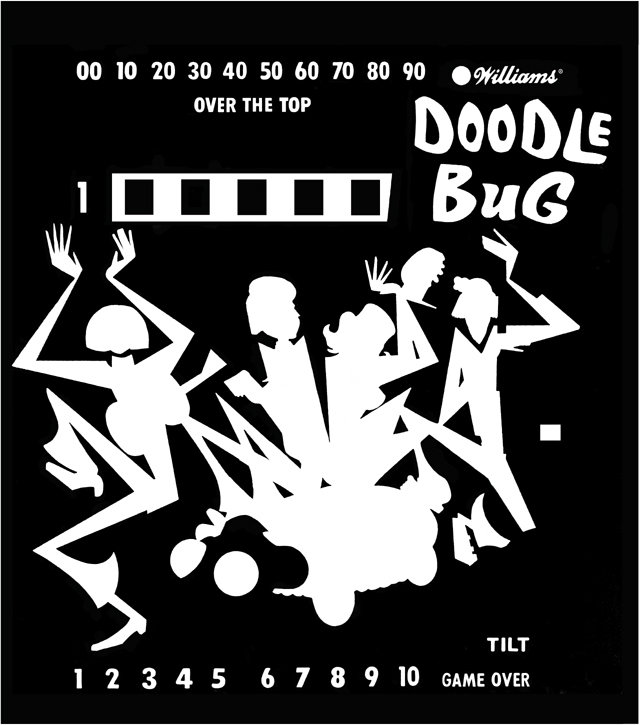 You can also check out the four player version of this restoration with Dipsy Doodle.